HardNoX is excited to announce another addition to our Aug 22, 23 Super Weekend. 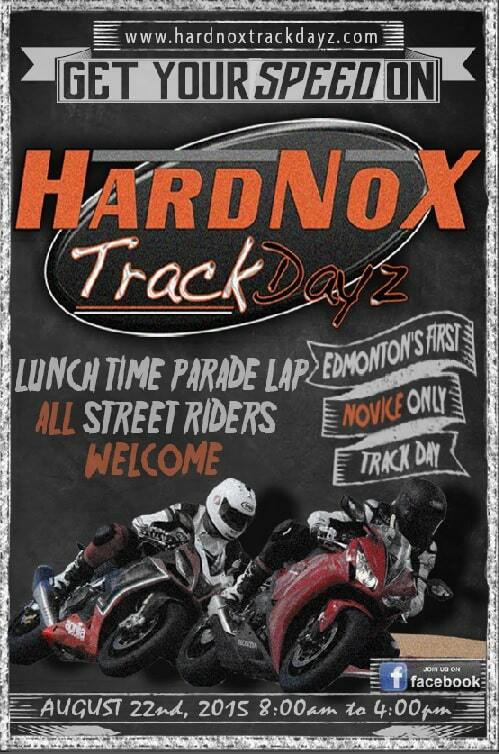 On Sat Aug 22 during our NOVICE ONLY track day, at noon, over lunch; we are hosting a Street Rider Parade Lap! Here’s your chance to see what it’s like to ride on the track. Any rider with a street bike and a helmet can participate. 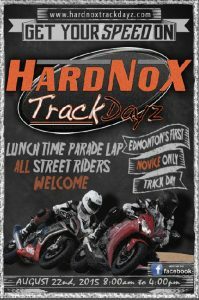 The parade laps will be follow the leader style lead by HardNoX Control Riders at street speeds. This will be an opportunity to just ride and see where the track goes. In order to participate, please show up at the HX tent at noon and get ready to ride. No pre-registration is needed. We will be collecting cash donations for the Alberta Children’s Hospital from participants.